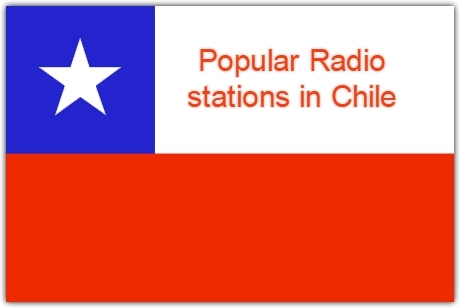 Radio Universal FM live broadcasting from Chile. 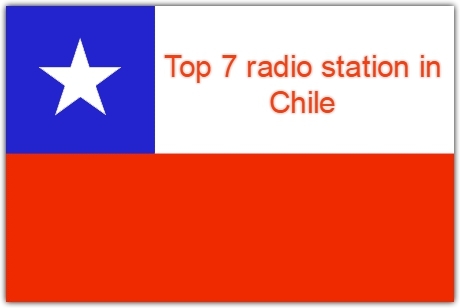 Radio Universal FM is one of the most famous online radio station on Chile. 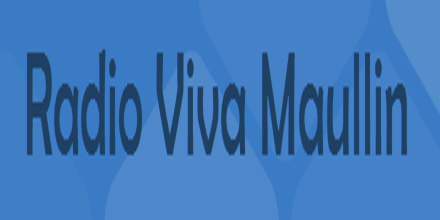 Radio Universal FM broadcasts a diverse range of locally and nationally produced programs, both music and spoken word, in hi-fi stereo. 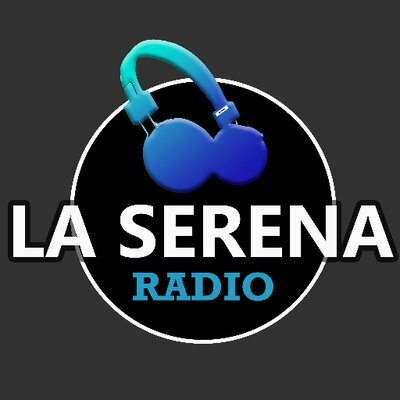 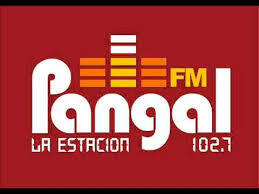 They are broadcast various kind of local music, sports, news.